It's in the name - Bay of Plenty! Stretching from Waihī following the beautiful east coast to Whakatāne, while taking in the thermal wonderland of Rotorua, The Bay of Plenty has an abundance of eateries, growers and innovative producers as well as wineries and brewers. 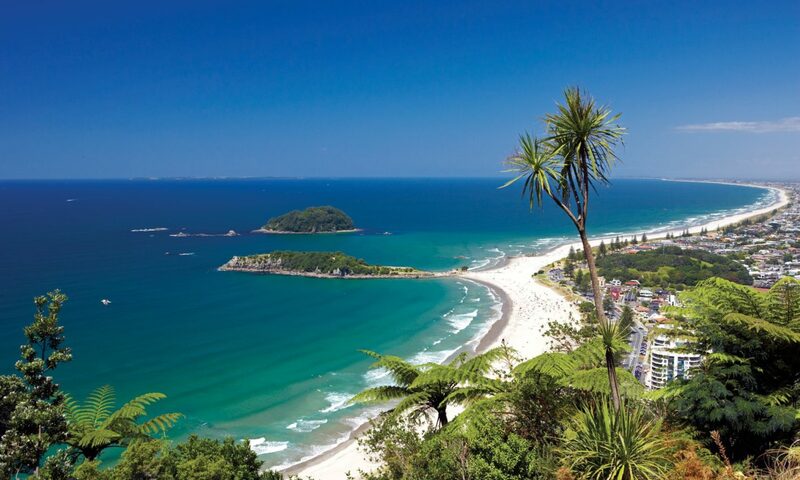 With its combination of great food, weather and location, you can see why this is such a popular place for tourists and New Zealanders alike. Beyond the flourishing hospitality scene, the Bay of Plenty is the centre of many wonderful food companies taking New Zealand to the world, from Zespri to Heilala Vanilla and Grove Avocado Oil.